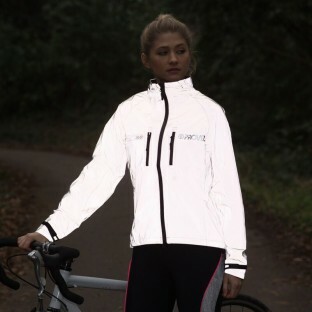 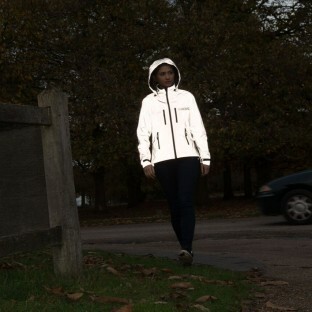 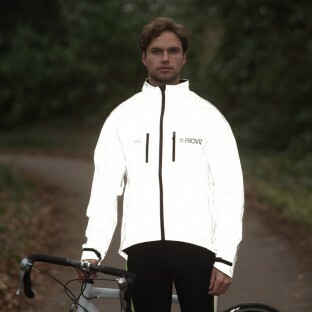 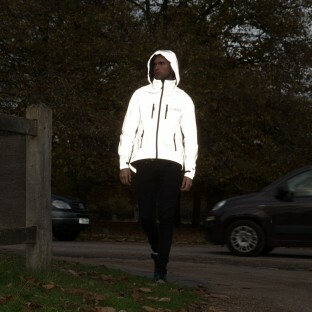 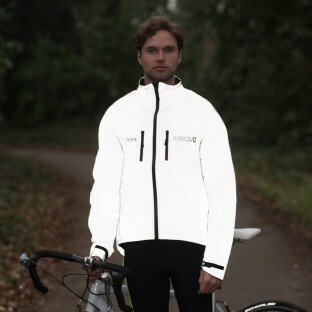 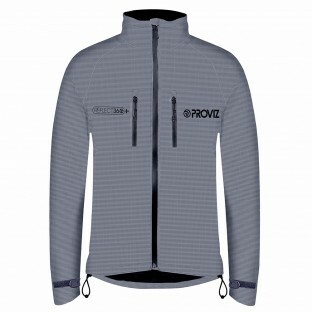 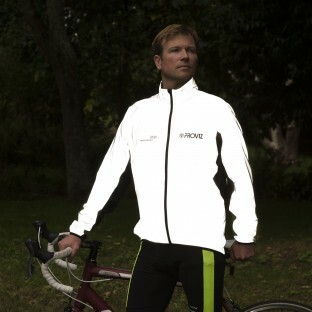 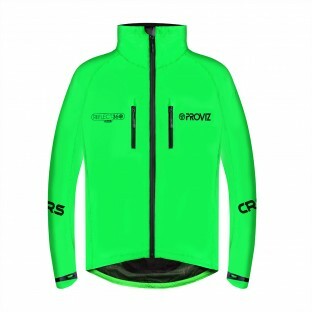 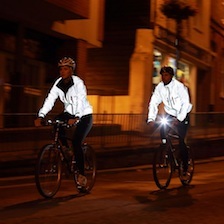 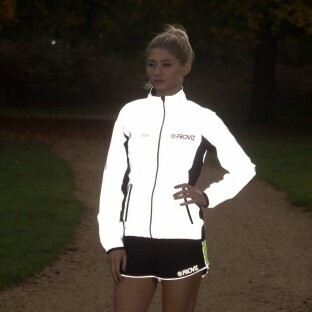 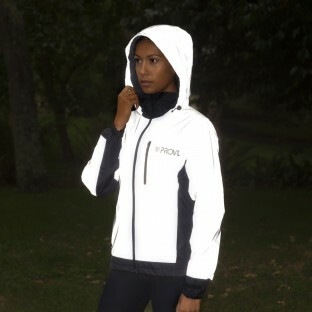 Our REFLECT360 jackets are unique and innovative, using Proviz market leading reflective bead technology to produce 100% reflective waterproof jackets which ensure you really stand out at night. 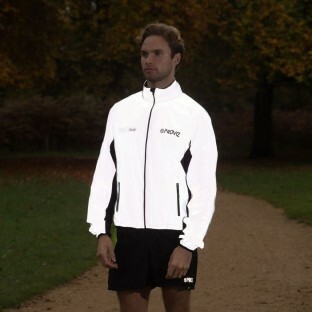 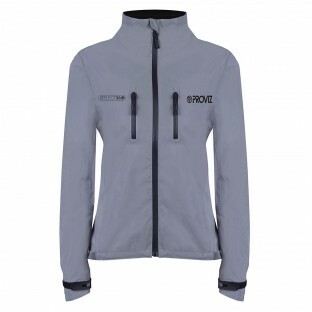 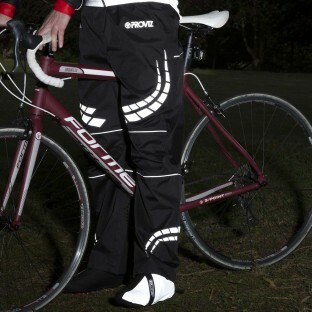 Our range includes jackets specifically designed and cut for cycling and running as well as a more general purpose outdoor jacket. 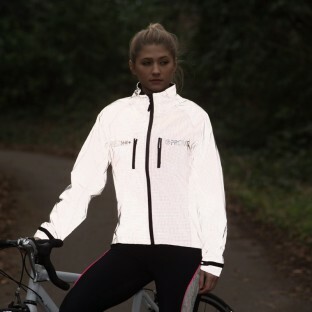 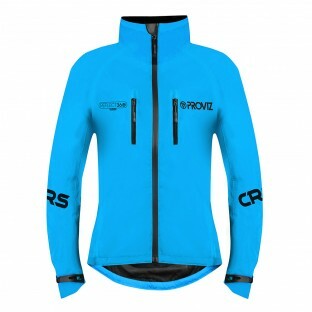 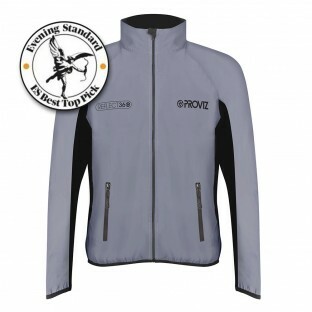 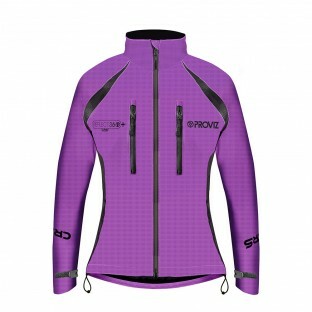 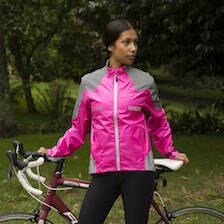 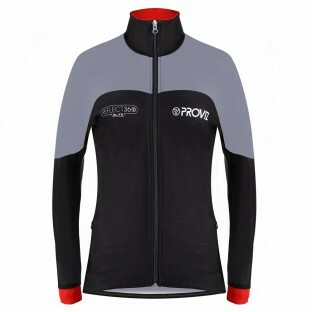 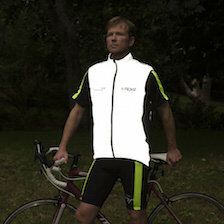 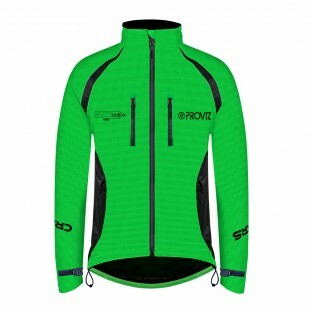 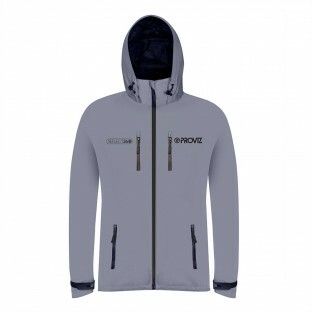 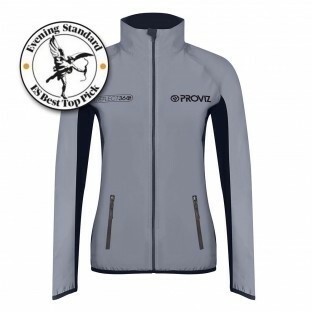 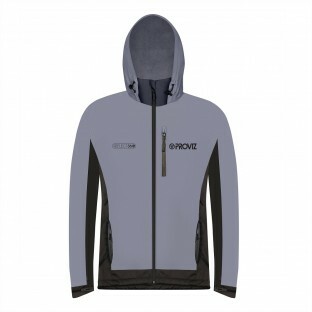 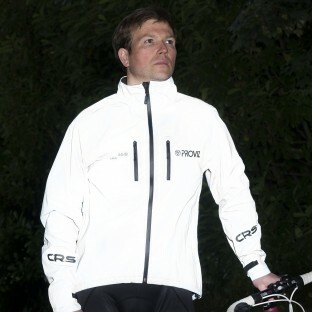 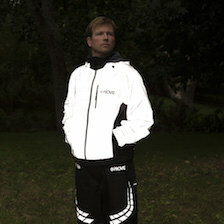 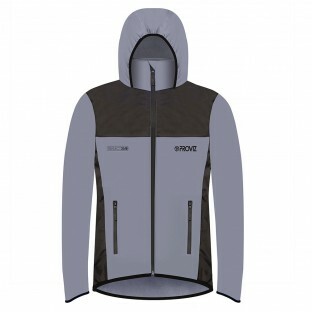 The REFLECT360 CRS jackets come in various colours and the REFLECT360 Plus is a more technical version for those who want increased functionality. 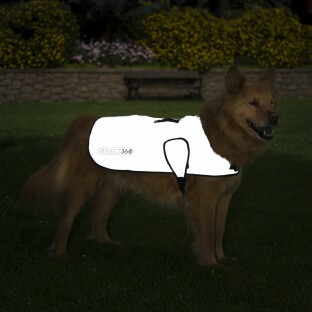 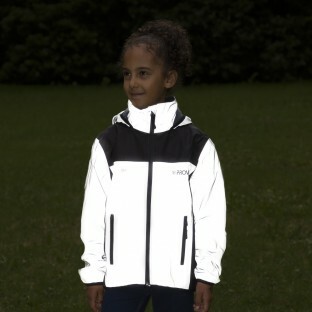 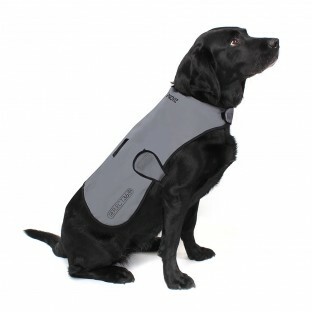 We realise that keeping your little ones seen and safe is even more important so we have produced a fully reflective jacket for children and, not wanting to leave out our four legged friends, we also have our incredibly popular REFLECT360 dog jacket. 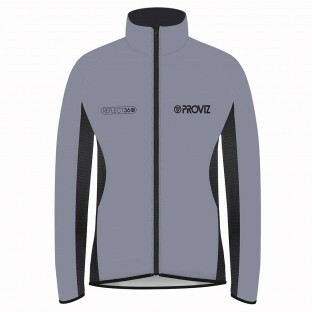 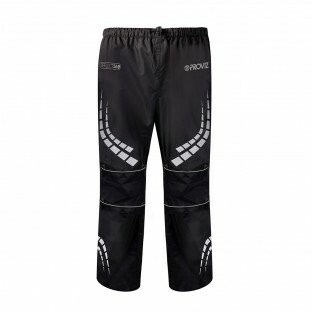 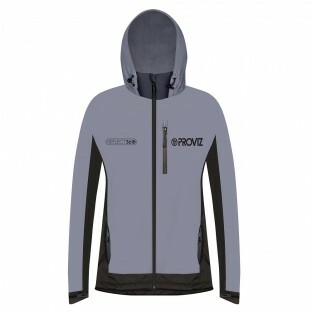 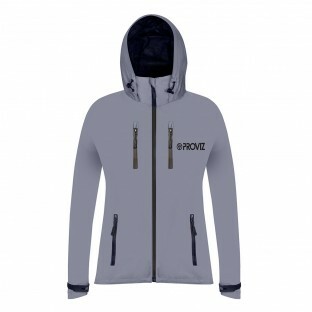 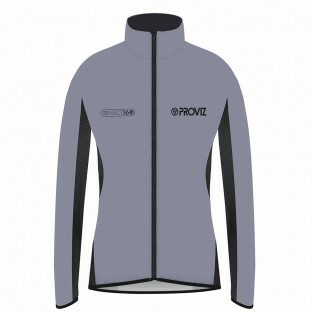 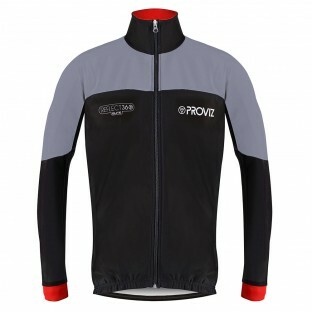 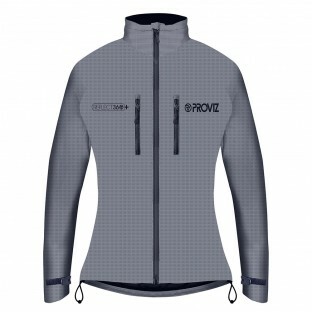 In addition, if you pair your jacket with Proviz REFLECT360 waterproof trousers your legs will stay as dry and warm as the rest of you when out in the rain.